Selva Gardena is the ideal vacation spot year round. In the summer the legendary Dolomites, a UNESCO World Natural Heritage Site, offers mountain climbers and hikers an incredible number of paths and trails to explore this breathtaking landscape. Visitors can also practice numerous sports like Nordic walking and Mountain Biking in close contact with nature. 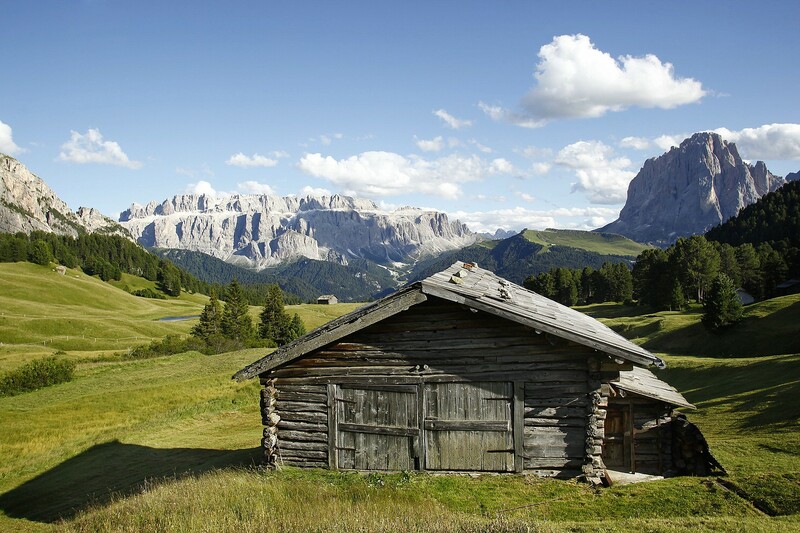 We are also members of “Val Gardena Active”, an extensive program that proposes a wide variety of activities each day to take full advantage of all the wonders and diversities of the surrounding nature.